Good morning, cats and kittens! 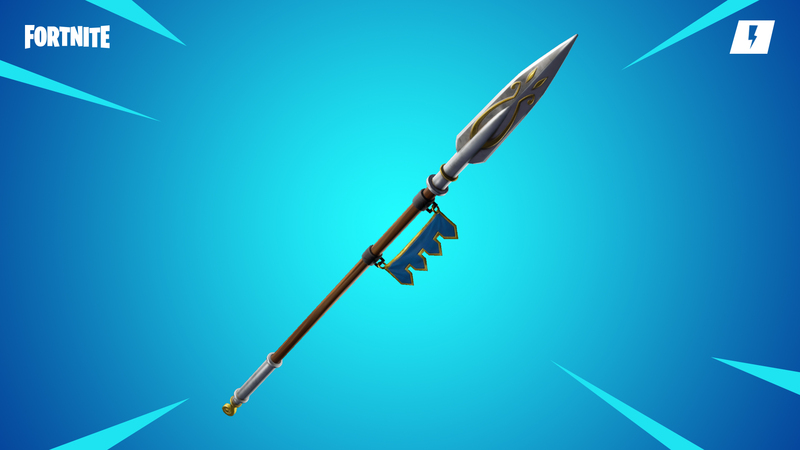 It's 5 a.m. on a Wednesday, which must mean that it's time for another arbitrarily numbered Fortnite patch. 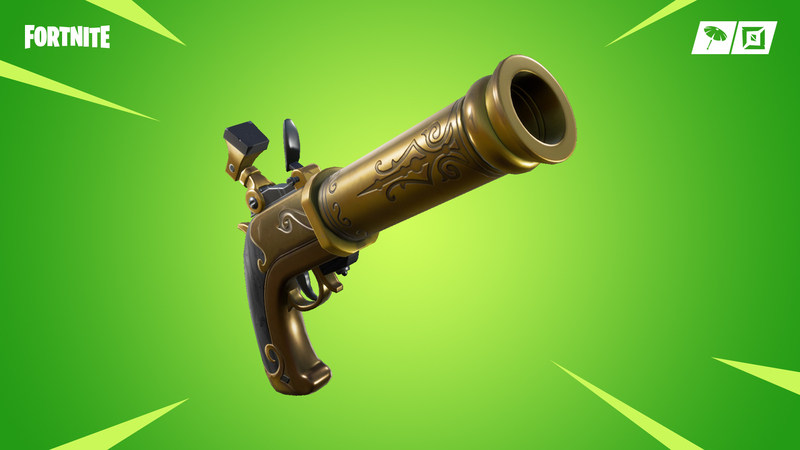 Today's update is v8.11, but does that mean much anymore? Heck no! But even though Epic has completely disregarded any semblance of normalcy for its numeration format, we're still going to stay up all night to bring you the patch notes right when they happen, because that's what you expect and deserve. Be sure to check back this afternoon for our full breakdown of everything below that actually matters. 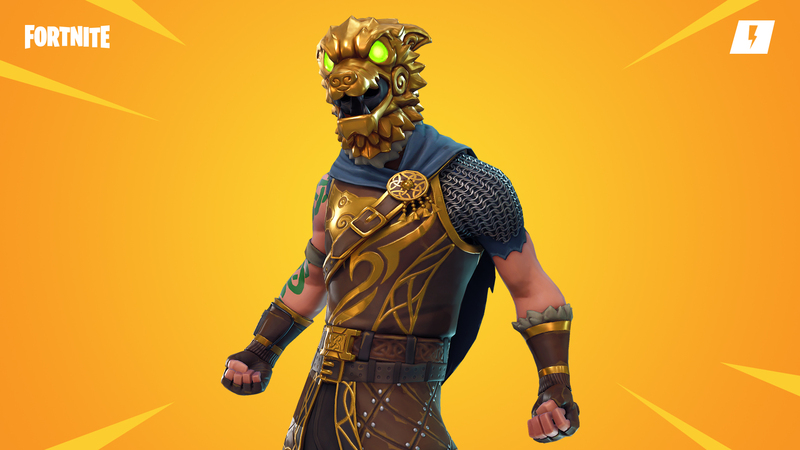 Like regular Jonesy, but confusing! More castle stuff for some reason!